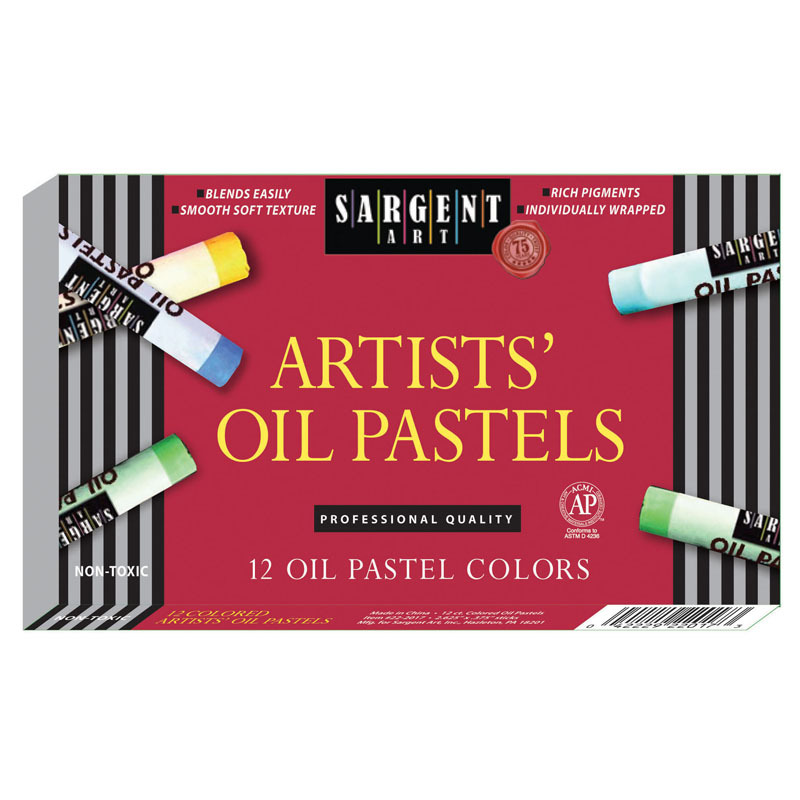 High concentrations of the finest pigments and pure calcium carbonate provide a rich velvety texture for high quality blendability. 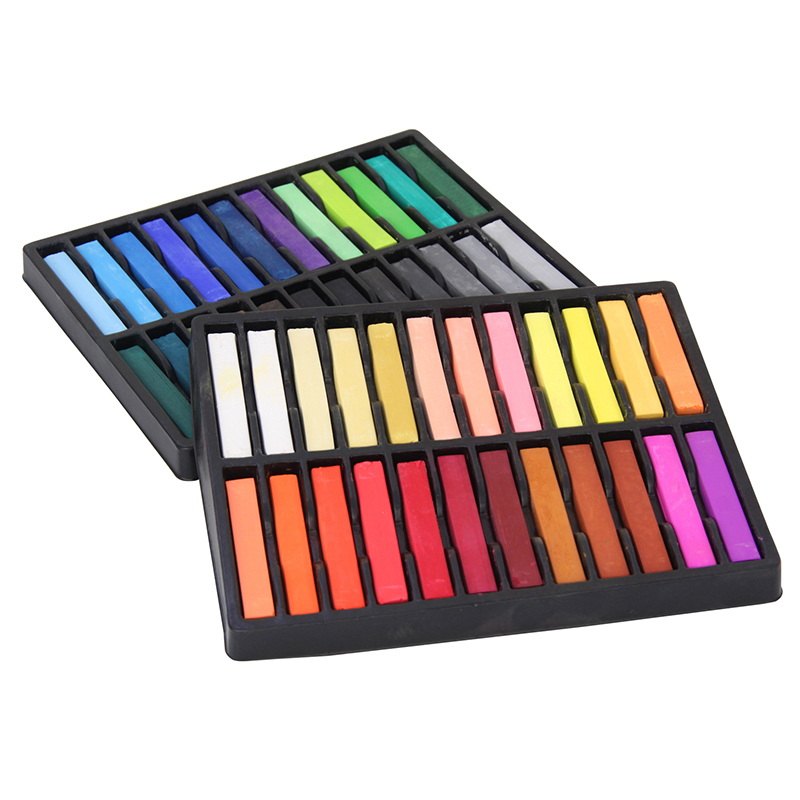 Square-shaped, soft pastels have strong, brilliant colors in a variety of different palette options. 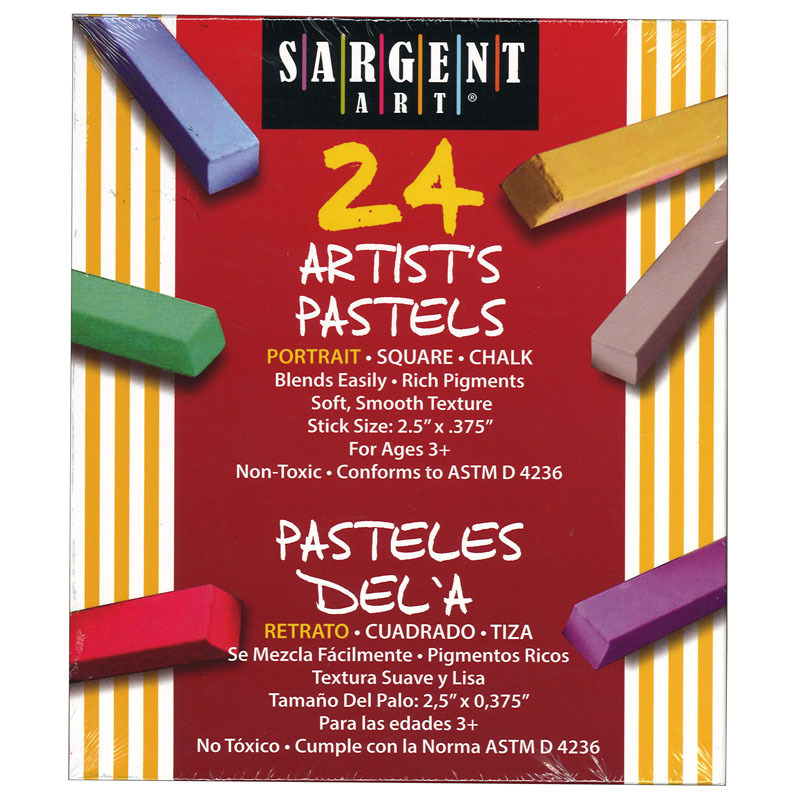 Each stick measures 2.38" long x 0.38" thick. 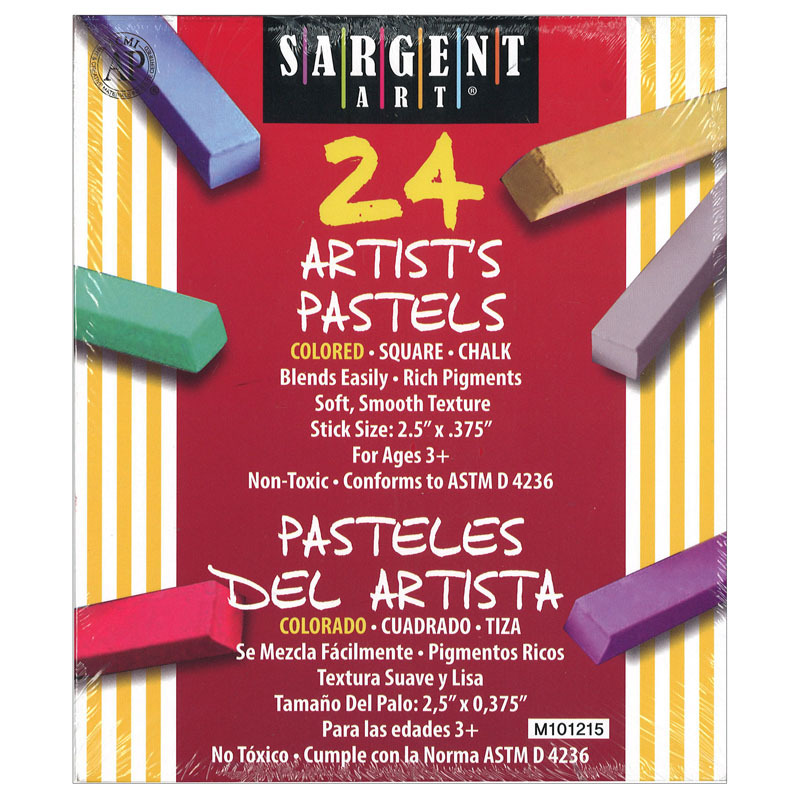 Each pack includes 48 pastels. 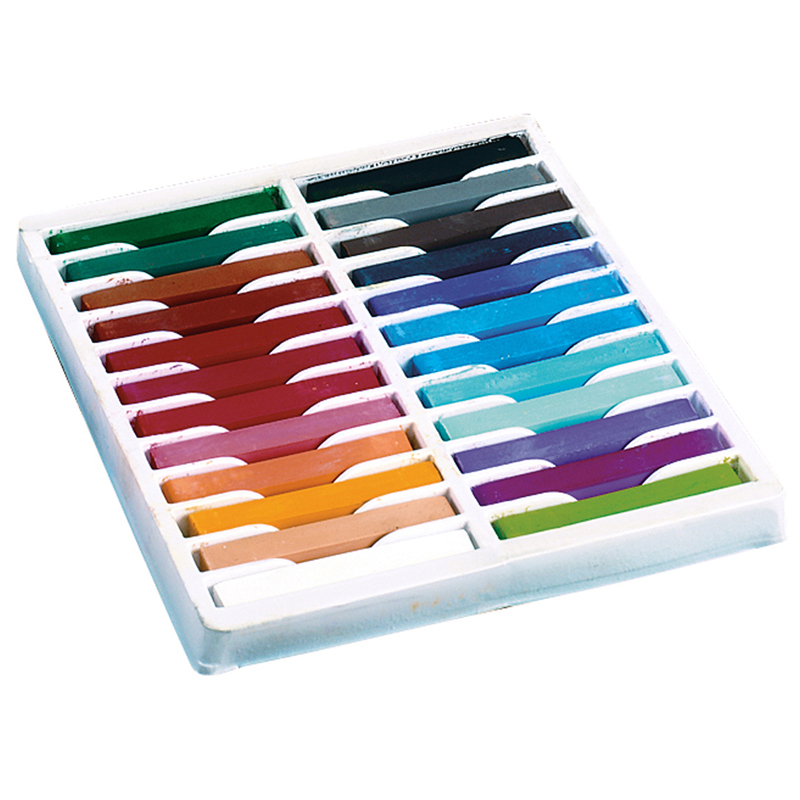 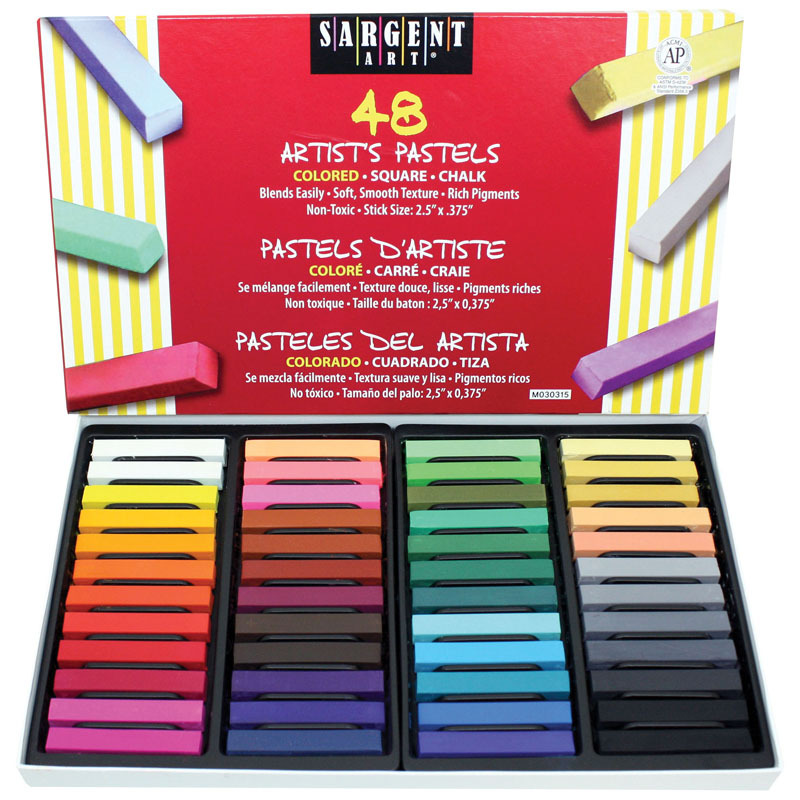 The Quality Artists Square Pastels 48assorted Pastels can be found in our Pastels product category within the Arts & Crafts.